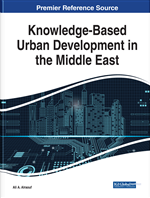 This chapter by Tan Yigitcanlar is the introductory part of a book about knowledge-based urban development in the Middle East and elaborates conceptual aspects of knowledge-based urban development, as well as the formation of prosperous knowledge community precincts and knowledge cities. Shared research infrastructures are playing an increasingly important role in most scientific fields and represent a significant proportion of the total public investment in science. 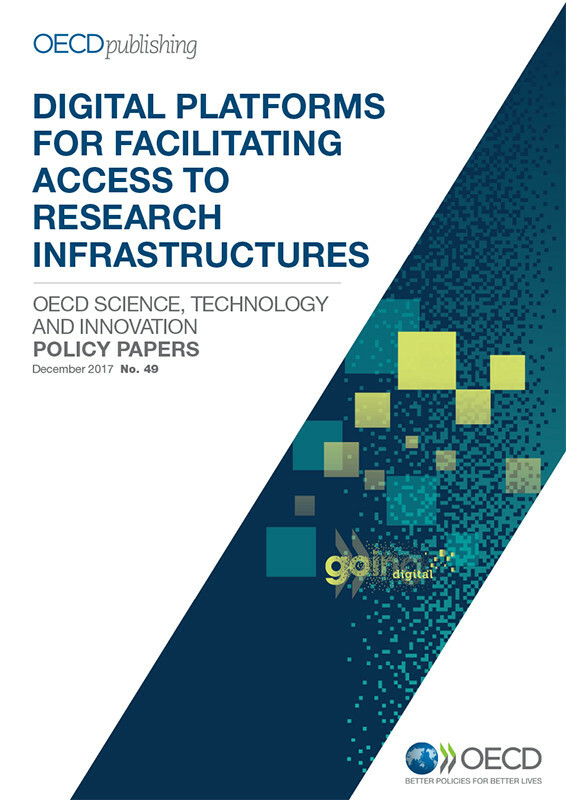 This report, published by OECD, includes an analysis of eight case studies of digital platforms that collate information and provide services to promote broader access to, and more effective use of, research infrastructures. Although there is considerable variety amongst the cases, a number of key issues are identified that can help guide policy-makers, funders, institutions and managers, who are interested in developing or contributing to such platforms. 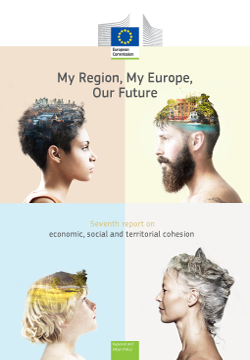 The Commission published on 9 October the 7th Cohesion Report. It zooms in on EU regions and cities, draws lessons from cohesion spending during the crisis years and sets the scene for cohesion policy after 2020. This report fulfils two requirements: 1) It reports on how cohesion has evolved in EU regions over the recent past and assesses the impact on this of national policies, cohesion policy and other EU policies as required by the Treaty on the Functioning of the European Union. 2) It reviews the measures linking the effectiveness of the European Structural and Investment (ESI) Funds to sound economic governance, as required by the Regulation on Common Provisions with regard to the Structural Funds. The World Development Report 2018, produced by the World Bank, highlights the role of education as an essential factor for improving human welfare—both inherently and instrumentally. As it is stated, this report represents an opportunity to take stock of what we know and to provide guidance on how to expand the scope and quality of education around the world. 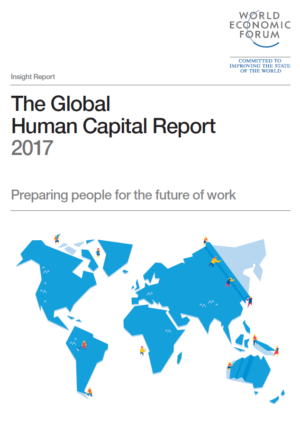 The Global Human Capital Report 2017, produced by the World Economic Forum, focuses on providing information regarding the means for measuring the existing human capital endowments, that play an essential role throughout the exploitation process of each country’s potential. The report provides all the necessary information related to the calculation of Global Human Capital Index, in order to shed light on the quantification process of this parameter. The digital economy is now firmly established as a core driver of global growth. Policy-makers are striving to understand how best to capitalize on the digital economy for the benefit of their citizens. 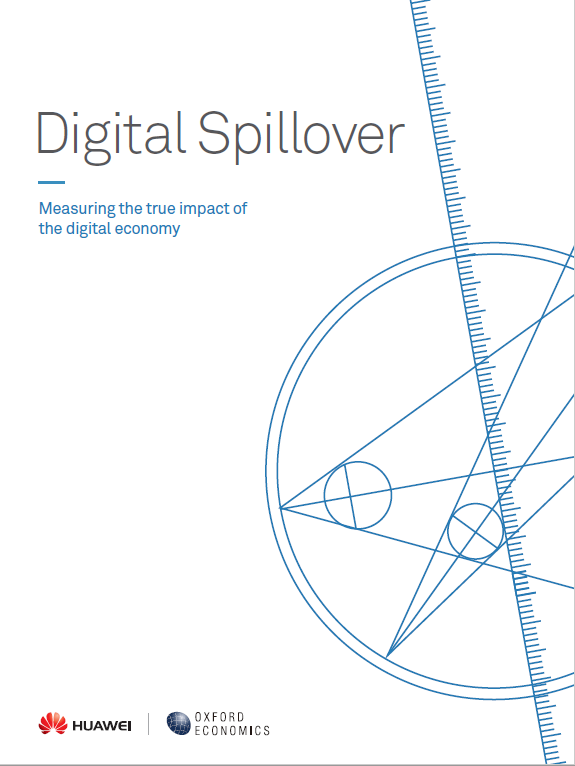 This report, published by Huawei and Oxford Economics, explores how to measure digital economy and provides a fresh insight into how digital technologies affect economic performance. For years, Richard Florida preached the gospel of the creative class. In his new book he admits that the rise of the creative class in places like New York, London, and San Francisco created economic growth only for the already rich, displacing the poor and working classes. Once plagued inner cities have moved to the suburbs.